Sibya Green Tea is one of the highly demanded teas for which we are an eminent manufacturer and supplier in the market. These tea rich in antioxidants, nutrients and is hence appreciated by health conscious people as a substitute for the milk tea. It is also beneficial to improve digestions, skin cleansing, internal healing etc. 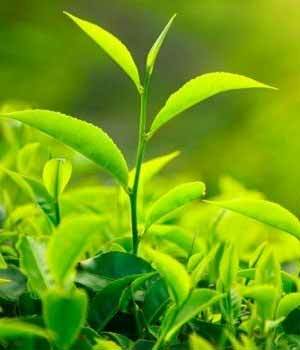 These products are highly Tested quality tea leaves and latest machinery is used for manufacturing this Sibya Green Tea under the strict supervision of professionals. We offer this at very nominal prices. As a leading name in the field since 2016, we “Sibya Tea Garden” are engaged in Manufacturing of Green Tea, Black Tea, Tea Powder etc. Our provided products are full of soft flavors that deliver a sublime mouth feel. Its daily consumption guarantees benefits for the body and mind. Garden and Factory Location : Sibya, Mebo. P.O. Mebo- 791104.